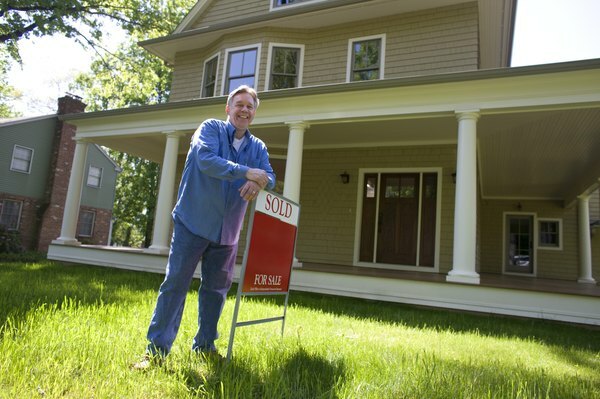 An approved short sale can help you buy a home more quickly. A short sale gives a homeowner an opportunity to get rid of a property that represents more debt than value, while offering a bargain to a new buyer. However, whether the short sale is approved or unapproved can dictate whether the bank will accept the offered price, and the amount of time that it will take to close the deal. An unapproved short sale signifies that the lender knows that the current homeowner lacks sufficient funds to pay off the mortgage and may accept a lower offer for the home than the amount of debt that is currently owed on the property. However, the lender has not agreed to accept any particular amount for the property. 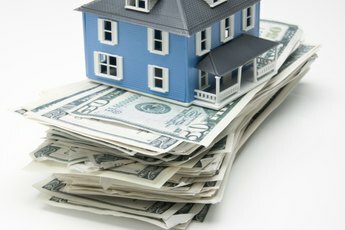 The homeowner can accept the offer, but the deal will not go through if the lender does not accept the offer. Due to the requirement of this double acceptance, unapproved short sales typically take longer than approved short sales. An approved short sale is a sale in which the lender has pre-approved a price to accept for the property. The lender may agree to the sale price and terms of the sale and supply the homeowner with a written agreement to this effect. Buying a home through a short sale often takes more time than a traditional sale, so this option may not work well for buyers who need a quick closing. 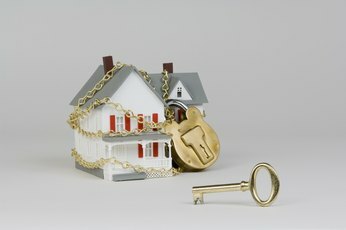 Even if the short sale is approved, the bank still has the right to reject the offer or change terms of the agreement. 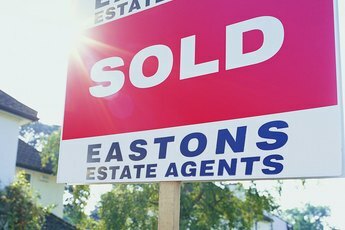 Due to the homeowner's short supply of cash, you might have to pay more fees than you would if you bought the property through a traditional sale. You may have to pay for termite inspections, an environmental hazard report and the second lienholder's shortage. You will also likely be buying the house as-is and will be responsible for any needed repairs. Selling your home as a short sale can negatively impact your credit, but will not be as detrimental as having your home foreclosed. Sellers that have the financial means to pay off the debt may not be approved for a short sale. The lender may also require you to pay off the deficiency. You may also have a tax liability on the cancellation of debt. 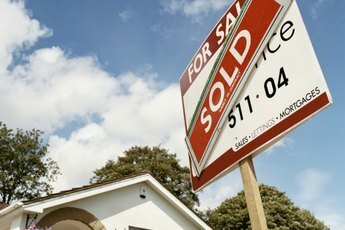 Henri Frank: Short Sale: Approved VS Unapproved - What Does This Mean? Miami Real Estate Cafe: What Is an “Approved vs. Unapproved” Short Sale?